The term “hundred languages of children” refers to the many ways that children have of expressing themselves. 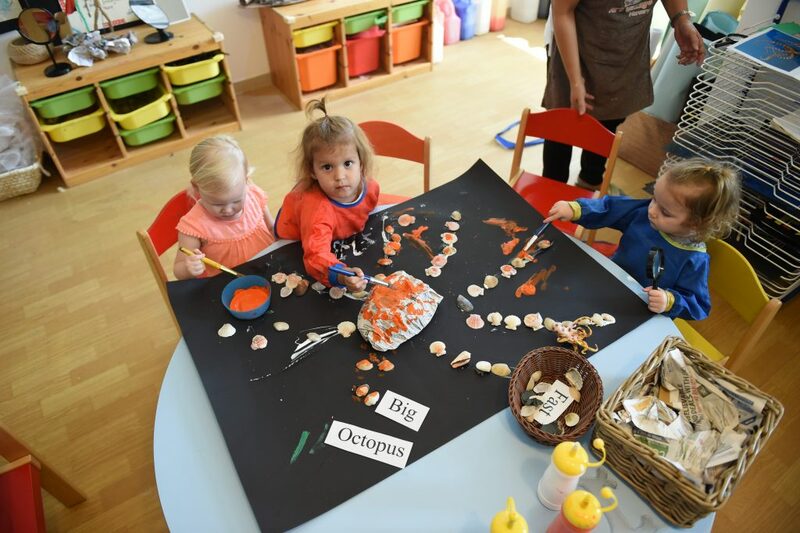 Reggio teachers provide children with different avenues for thinking, revising, constructing, negotiating, developing and symbolically expressing their thoughts and feelings. The goal is for the adults to provide children with an allowing and inspiring learning environment where they can in the best possible way grow both as an individual but also as a global citizen, with a whole lot of respect for the world around us. 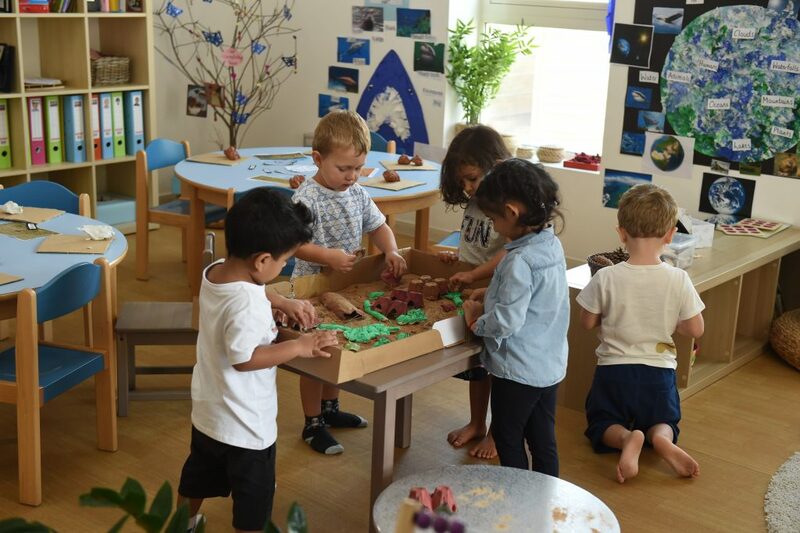 As children proceed in an investigation, generating and testing their hypotheses, they are encouraged to depict their understanding through one of many symbolic languages, including drawing, sculpture, painting, writing, constructing, giving their thoughts and ideas of life through creative work. 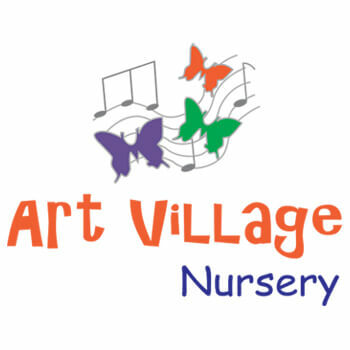 The Atelier is the heart of a Reggio school, the Atelier is where all children get a chance to express themselves making own choices in methods and material.